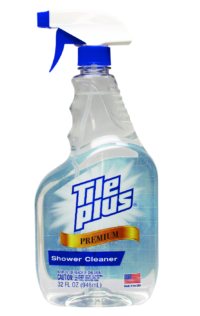 Ameriplus began in 1959 as Crest Chemical Corporation, producing toilet bowl deodorizers, closet fresheners, and rug & room deodorizers. In 1990, Ameriplus was established as the sales and marketing arm of Crest Chemical. Our goal was, and continues to be, to expand our product offerings within the categories in which we do business. These include spray and dilutable cleaners, drain openers, toilet bowl cleaners, cleaning vinegars, liquid laundry and dish detergents, and other specialty cleaners. Over the years we have expanded our distribution into the grocery, drug, club, and value channels. Within these product categories, we offer a dual marketing strategy of brand as well as either national brand equivalent or Value Formula Private Label.